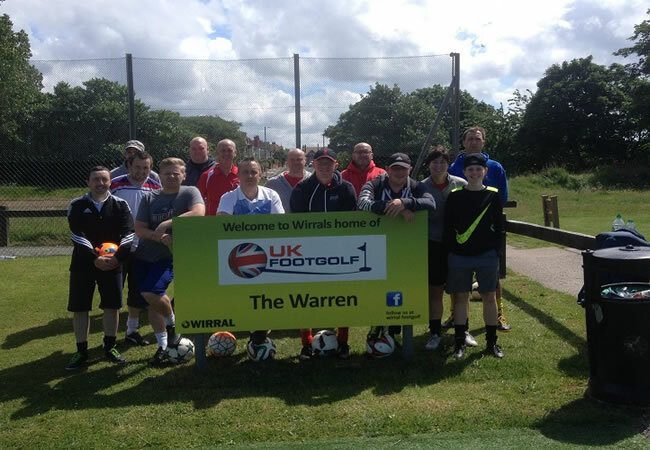 The excitement starts here for Footgolfers looking to play in Merseyside. 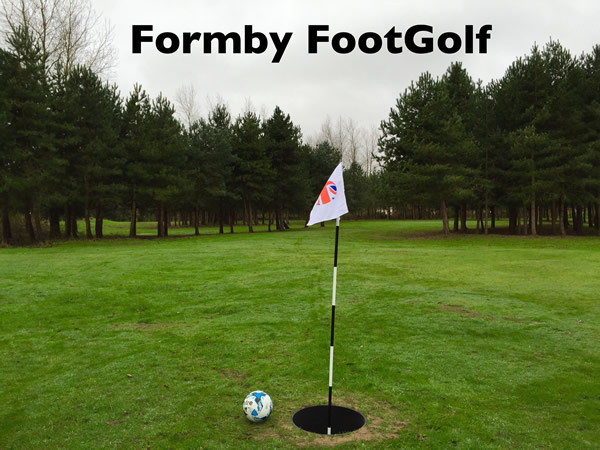 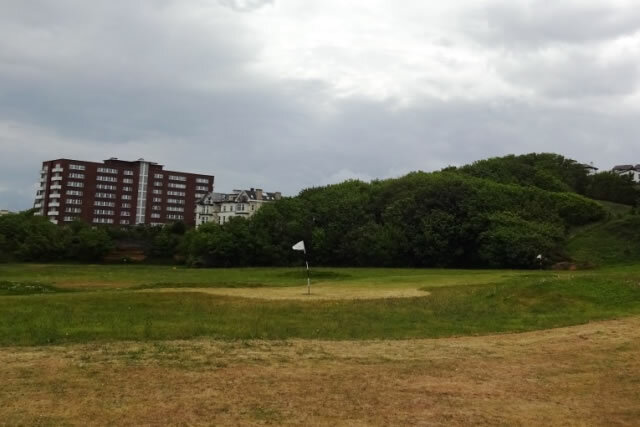 Merseyside has a variety of courses on offer from the exhilarating Formby Footgolf which tests your skills and accuracy to the challenging Bowring Footgolf that offers a fun game for families, friends, or groups. 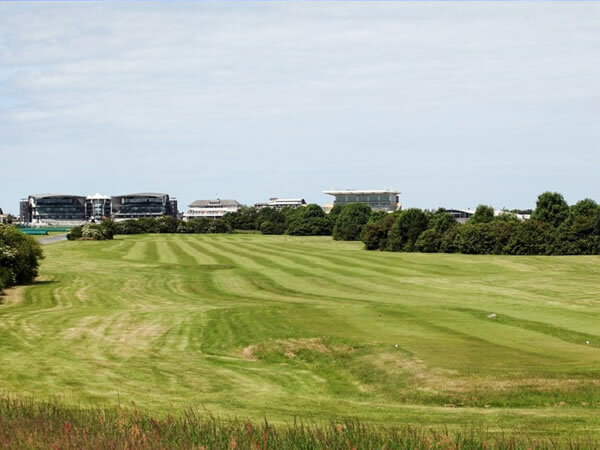 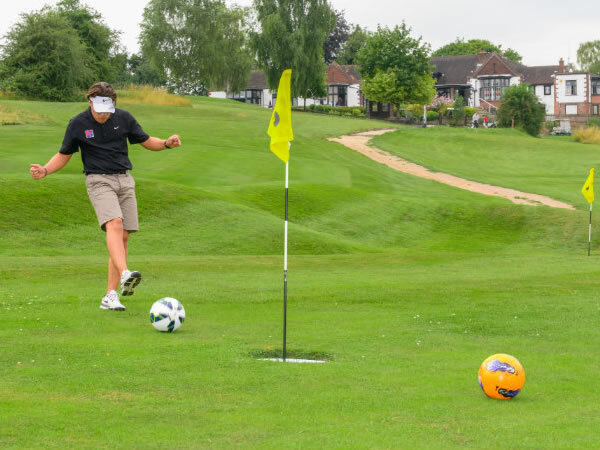 There is also Kings Parade Footgolf at Wallasey on the Wirral, which is a relaxed and friendly course, Warren Footgolf which is a municipal course, Aintree Footgolf at the well-known Aintree Golf Centre and Arrowe Park Footgolf situated on the Wirral and enjoyed at the popular Arrowe Park Golf Club.